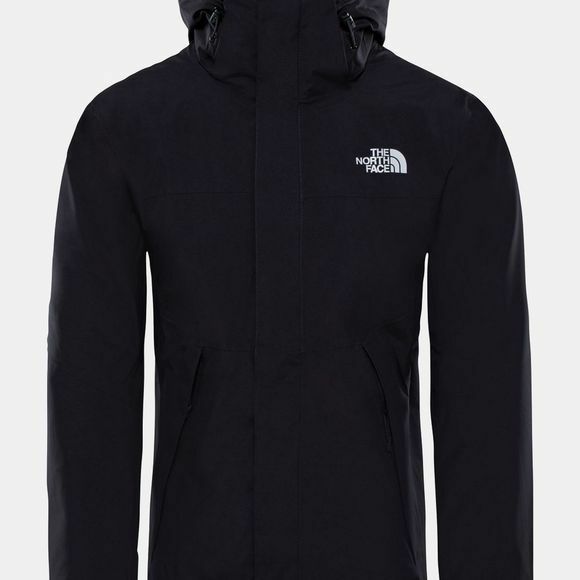 Keep going whatever the conditions in the Mens Mountain Light II Shell Jacket from The North Face. Equipped to deal with the worst the weather can throw at you, this jacket is engineered with Gore-Tex waterproof and windproof technology to keep you dry and warm at all times. 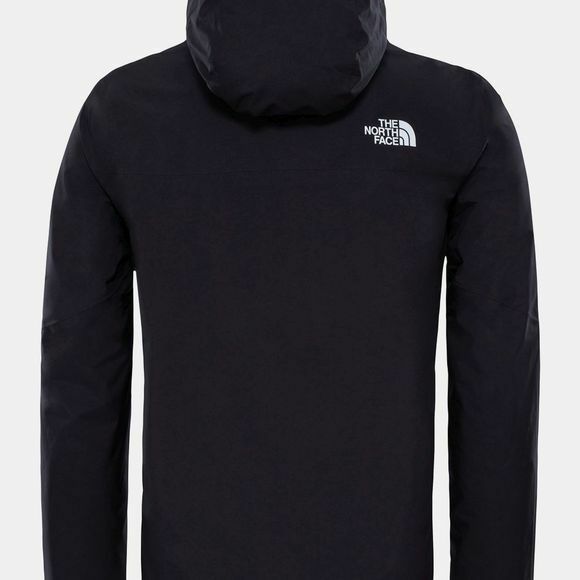 Underarm zips deliver ventilation where it's needed most, while the hood can be removed when it's not needed.